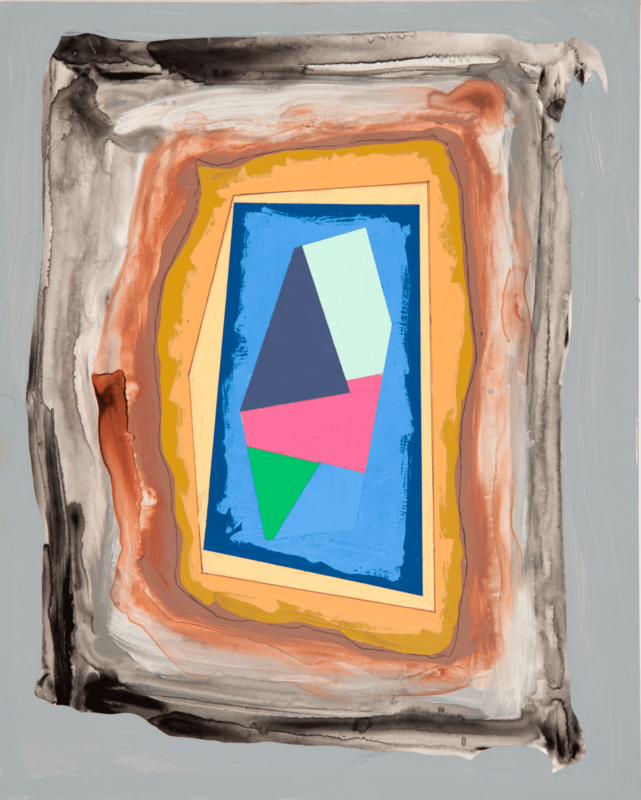 Alan Pocaro talks to painter and critic Peter Plagens whose show, The Age of Innocence: Abstract Paintings by Peter Plagens, was recently on view at the Farmer Family Gallery at The Ohio State University at Lima. Pocaro notes that: "If the project of our lives is to integrate the many conflicting aspects of self into a coherent whole, and art is an extension of that process, it’s as though Plagens [in his paintings] has resolved the tension between the Apollonian and the Dionysian by just sticking them both in a room together and asking the viewer to deal with it. It is an approach that only someone comfortable in their own skin can pull off."